"Breaking down barriers for people of color and American Indians to become teachers is an important part of fostering a productive, inclusive learning environment,” Kunesh-Podein said. “We know that when our educators reflect the diversity of their students we will truly be much more successful in narrowing achievement and opportunity gaps." The proposed legislation seeks to expand existing pathways to teaching, strengthen efforts to retain effective teachers and provides incentives to attract more students of color into the teaching profession with scholarships and student teaching grants to complete their preparation programs. 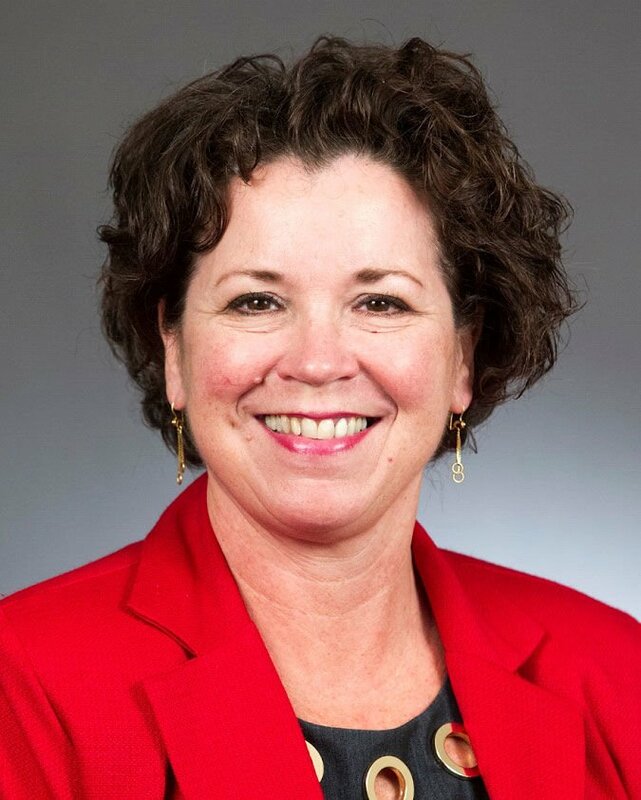 More than 1,700 teacher candidates and more than 1,300 TOCAIT would be supported by the legislation that the bill authors say is designed to start moving the needle. “This is the most comprehensive racial equity proposal in education to close gaps that we’ve seen. 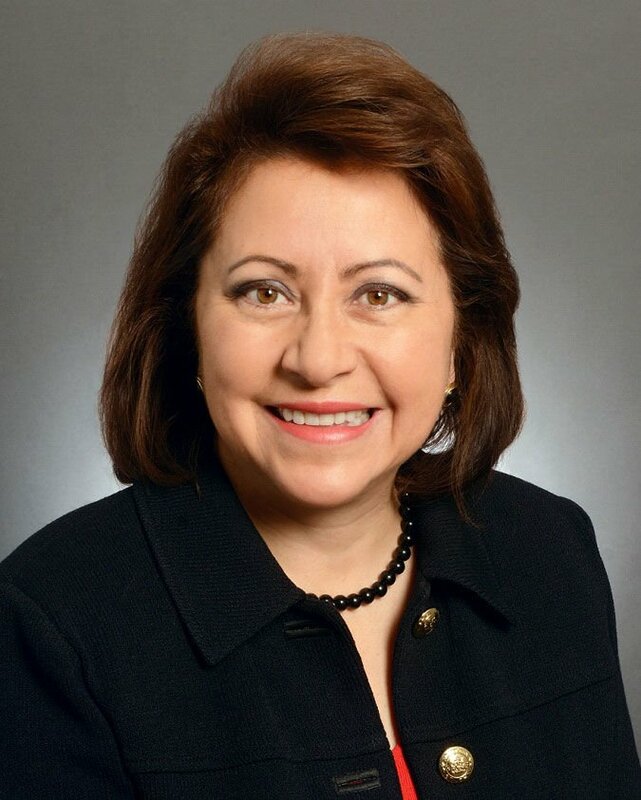 Lawmakers and the governor need to urgently address the unmet needs of one-third of the state’s students and do what is needed to increase the percentage of TOCAIT so students have equitable access to diverse teachers” said Violeta Hernández Espinosa, education legislative and policy director for the Minnesota Council on Latino Affairs.